Find Out What A Static IP Address Is Used For, And Why Your Business May Need One, In This Business Guide. When choosing broadband for your business, one option you have available to you is a static IP. This is a common feature, which offers a number of benefits. 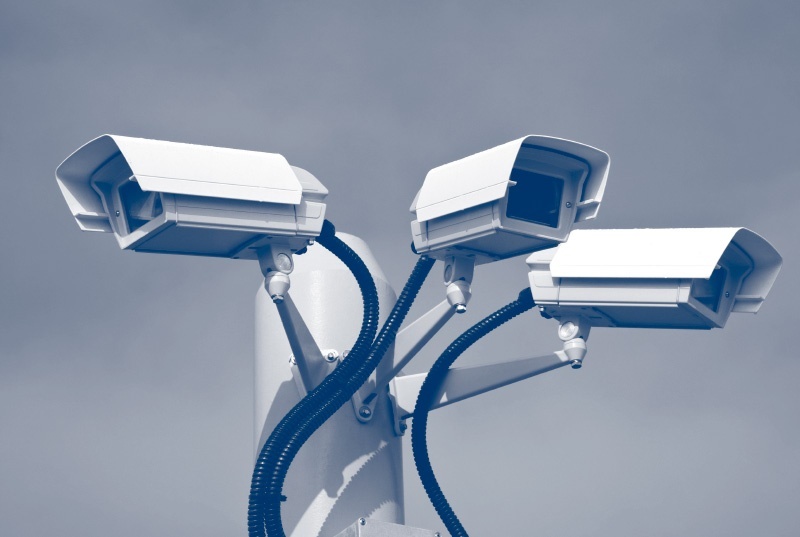 Whether you are looking to run a website or install CCTV, a static IP is a must. Below, we will take a look at exactly what a static IP address is, as well as the benefits it will bring to your business. So, read on to discover everything you need to know. IP stands for Internet Protocol. A static IP address is a number that is given to you by your broadband provider, which identifies your device, be it your computer or your tablet, whenever it goes online. This operates in the same manner as a phone number or a property address in the sense that when you use the Internet, the network will utilise your IP address so that it knows where data should be sent. 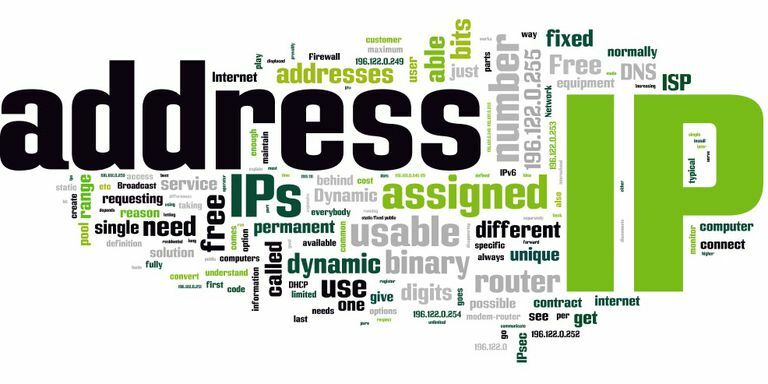 IP addresses can either be dynamic or static. In most cases, they will be the former, which means that every time you switch on your computer, your IP address is going to change. However, with a static IP address, it will never change – it remains the same all of the time. Therefore, you will have a number that is fixed to your device and your connection only. What are the benefits of getting a static IP address? Now that you are aware of what a static IP address is, why does this matter to your business? Let’s take a look at the numerous benefits of going down this route in further detail… You will benefit from less downtime If you have a dynamic IP address, you are going to run the risk of downtime whenever your IP address refreshes. This may be only for a minimal time, however, it can be havoc if you are relying on a stable connection. You can avoid this altogether with a static IP address, meaning you have less risk of downtime at your business. 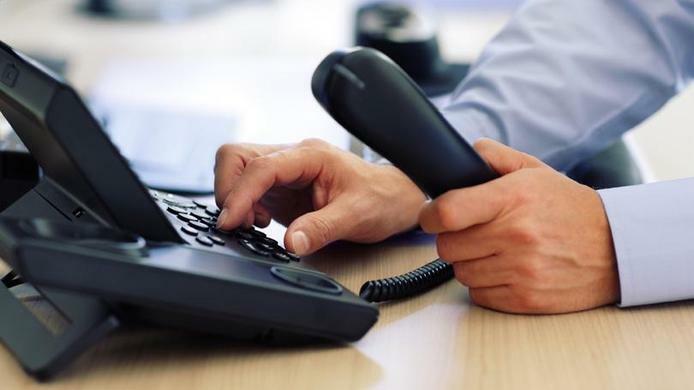 Nowadays, a lot of businesses make the most of Voice over IP in order to make phone calls. It is a good way to save money, as it enables you to make phone calls over the Internet, as opposed to using your mobile phone or telephone system and incurring the charges that come with this. Skype is a good example of a VoIP service. When you have a static IP address, you will benefit from a much more reliable connection, which will boost the quality of your VoIP calls. Another benefit of going down this route is that you will be able to improve security at your business because you can run CCTV. In order to run CCTV, a static IP address is a necessity. You can also set up an email servicer once you have a static IP. 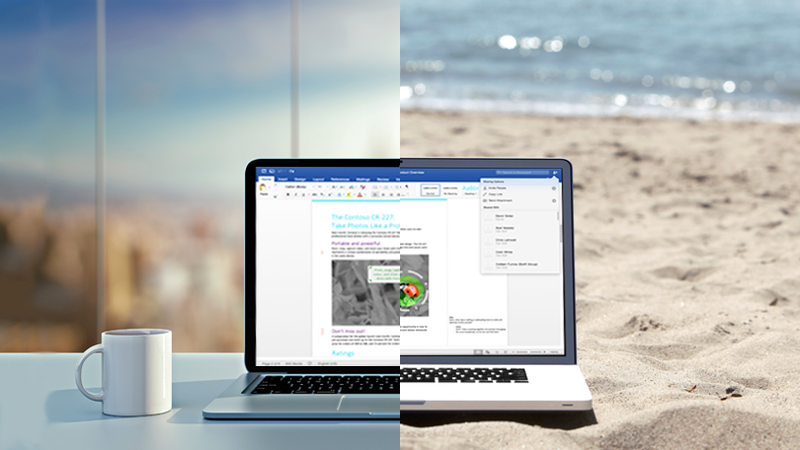 This gives you greater direct control over your email. It does not matter what server you want to run, you are going to need to have a static IP address. 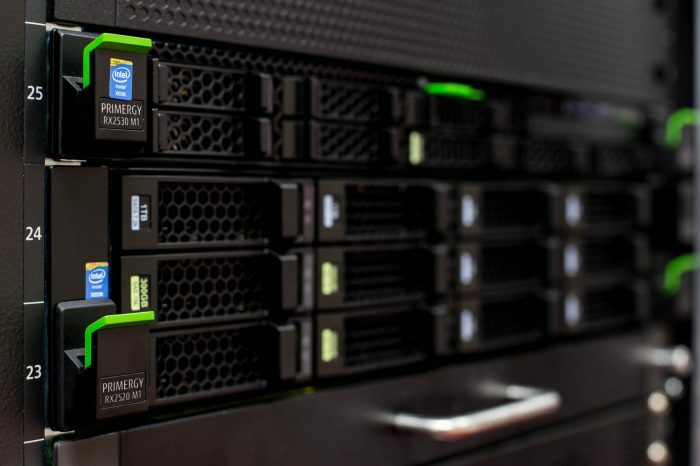 This does not merely relating to hosting a website, you may also need to have a server for a domain name or gaming, as well as to send and receives files reliably via FTP. You won’t be able to do any of this if you do not have a static IP. Last but not least, a static IP makes it much easier for you to remotely access your computer. This means you can adjust your settings, use programs and get a hold of files and documents no matter where in the world you are. This is vital for business people that are always on their travels. Business broadband by Amvia comes with a static IP standard and free of charge. You can compare all providers using Amvia's business broadband comparison tool. Click below and compare deals for your business now.